Situated in the mountains, valleys, desert and warm climate of the Okanagan are Central Okanagan Public Schools. As the fifth largest district in the province, we enroll over 22,000 students in the communities of Peachland, West Kelowna, Kelowna, Lake Country and the Regional District of Central Okanagan. Our mission is to educate students in a safe, inspirational learning environment where every student develops the knowledge and skills to be a lifelong learner and a healthy, productive member of our global society. Our overarching goal is that each Central Okanagan School District student (K-12) will provide evidence of being a learner, thinker, innovator, collaborator and contributor. Our vision is to be a progressive leader in education, which sets the standard for educational excellence and ensures that every student has opportunities to succeed. Our district’s six-year graduation rate is 85.6%, which is above the provincial average. And in literacy and numeracy, our student achievement is above provincial and national averages. We are a district dedicated to educational excellence and our goal is to ensure that every student has the opportunity to succeed. Formalized partnerships with Universities, Colleges and Trade Schools. Through an International Education Program, we welcome students from all around the world; introducing them to Canadian culture and the Okanagan region. Furthermore, our district has the largest Advanced Placements outside of Metro Vancouver. The Central Okanagan is a thriving rural and urban region that boasts a population of 180,000 people. It is a culturally diverse community located on the traditional Okanagan Nation Territory. Our district has a strong relationship with local Aboriginal communities and is focused on improving Aboriginal student achievement. Over the years, we have worked with the local communities to raise the graduation rate for our Aboriginal students to 75% compared to the provincial average of 63%. Our schools are welcoming of other types of learners, and every year we welcome more English Language Learners (ELL) and international students. Kelowna’s downtown Cultural District is home to artists and performers, offering a variety of activities and experiences for residents and visitors including a community theatre, the Kelowna Art Gallery, Rotary Centre for the Arts, eclectic private galleries, and four museums. 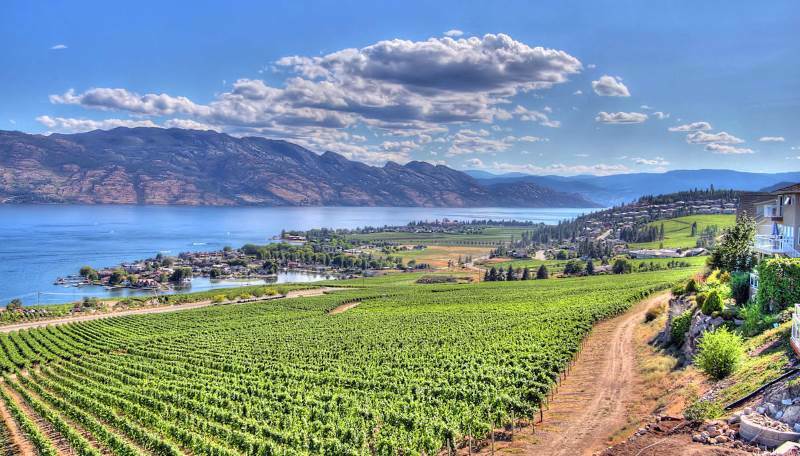 Sparkling Okanagan Lake, hillsides of fruit tree blossoms, world-class wineries and bustling farm markets attract visitors from around the world. Sandy beaches and unbeatable skiing, golfing, sailing, camping, fishing, and hiking all make this area a desirable destination for tourists and future citizens. The Central Okanagan is a great place to live, work and learn! The Central Okanagan is one of the country’s most popular tourist destinations and it’s a great place to work! For September 2017, we need to hire an additional 200 teachers. Central Okanagan Public Schools is a great place to start your career. 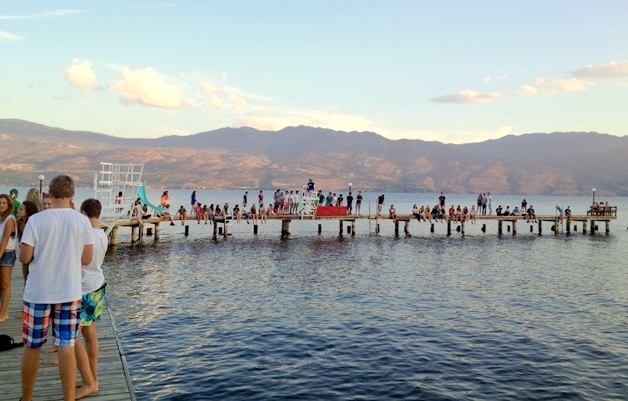 ski resorts, golf courses, lakefront resorts and beaches — all located in the Central Okanagan. We are one of the largest employers in the region. Our employees benefit from unique opportunities offered through the Learning Centre, and our Health Promoting Schools Initiative encourages healthy living for all members of the school community. We support the teacher education programs offered through UBC Okanagan, UVic and SFU. We are indeed a small city that offers the world! Learn more about Central Okanagan’s teacher salaries with the Salary Finder tool.